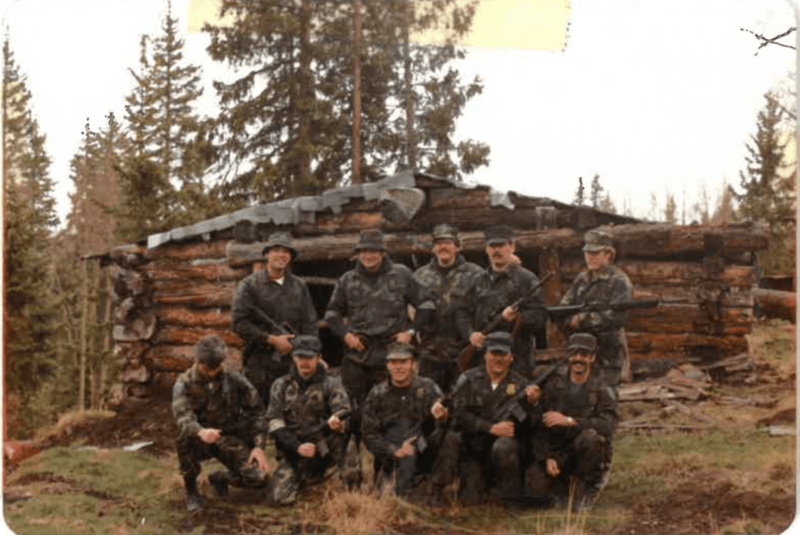 SWAT team after they raided the Teller County Ku Klux Klan compound in 1982. Both joined the CSPD in 1972. 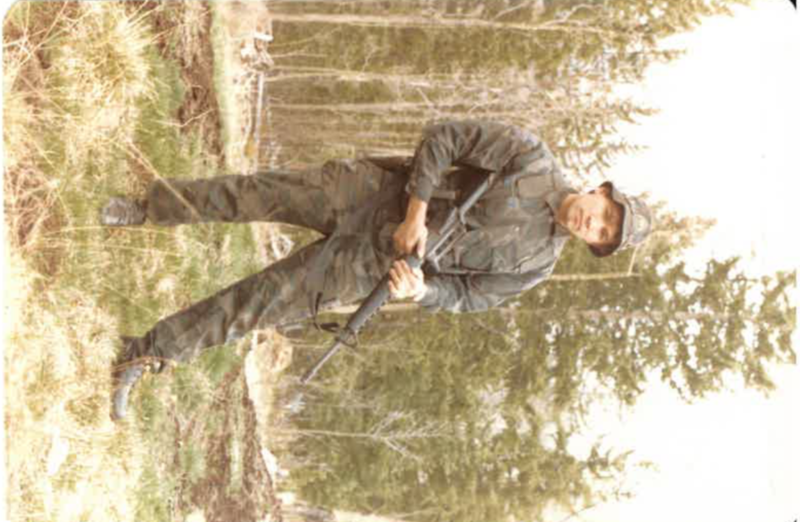 Stallworth became an undercover detective while Radabaugh joined the SWAT team as a sniper. Stallworth infiltrated the Klan, and with his white surrogate, became the head of the local branch. Once the Klan started placing bombs at local authorities’ homes, the SWAT team stepped in. 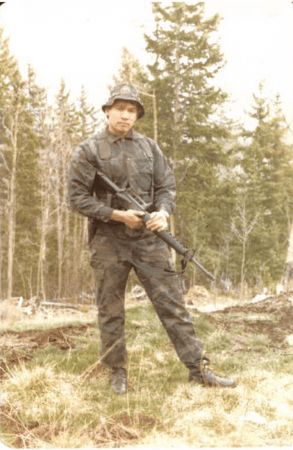 Rich Radabaugh after his SWAT team raided the Ku Klux Klan compound in Teller County. Authorities learned of a compound in Teller County, where the local Klan members had based their operations. The decision was made to raid the compound in 1982. SWAT arrested members in town first to prevent members from notifying those at the compound. Radabaugh spent more than 30 years with CSPD as a police officer and a SWAT team member for seven of those years. He also became a lawyer during that time and opened his own practice. His other missions included narcotic warrants, search and arrest warrants, VIP protection, high-risk transports and more. In 2012, he joined the faculty in the School of Public Affairs, and in 2018, was named the UCCS Outstanding Instructor of the Year. Wow, that is really something! Rich was my professor and I enjoyed his class a lot!